We do. 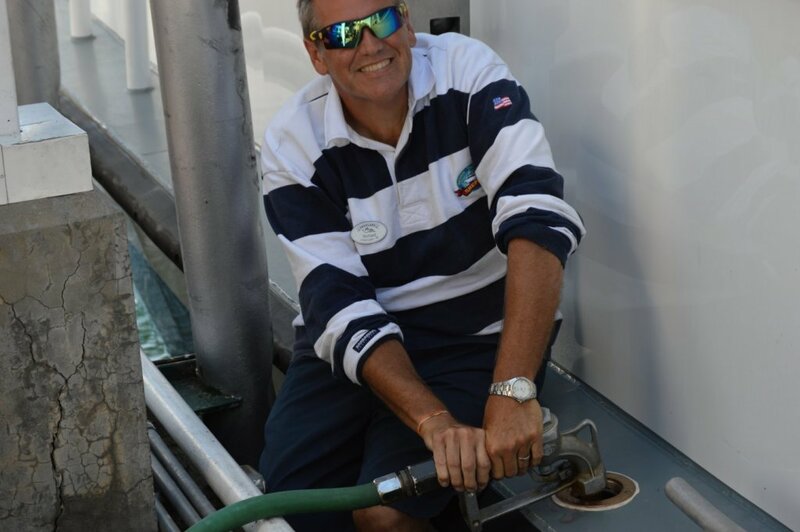 And it shows in the smiles that you see when you ride our ferries. As any company can, we could give you a list of benefits and perks of working for us. But, when we start recruiting new cast members, we aren’t looking for people who just like what they see on paper. What we really want to do is find people that will love their job, love the company, and love the people that they work with. It may seem strange to some people to use the word “love” when describing a job, but what we found when we asked our Cast Members what their favorite part of working for Shepler’s is, the word “love” came up in almost every conversation. What is there to love? These are the answers that we heard from our cast. “I love working for a family owned business. I am going on my 5th season and every day is a new adventure. We deal with every aspect of Shepler’s in the ticket office. 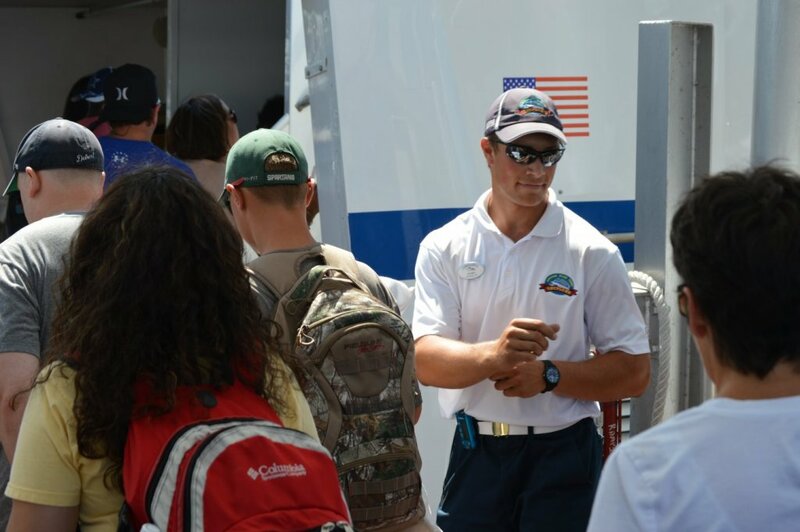 We hear compliments, and we hear complaints about every group of employees from guest services to dockhand, deckhands, maintenance, and yes even the captains! We have and will continue to hear it all! I for one have to say I work with the greatest group of ladies, ever! And Kudos to all the rest of our wonderful cast members. let’s go bring on the ‘RAGING FANS’! !” We Are Family! 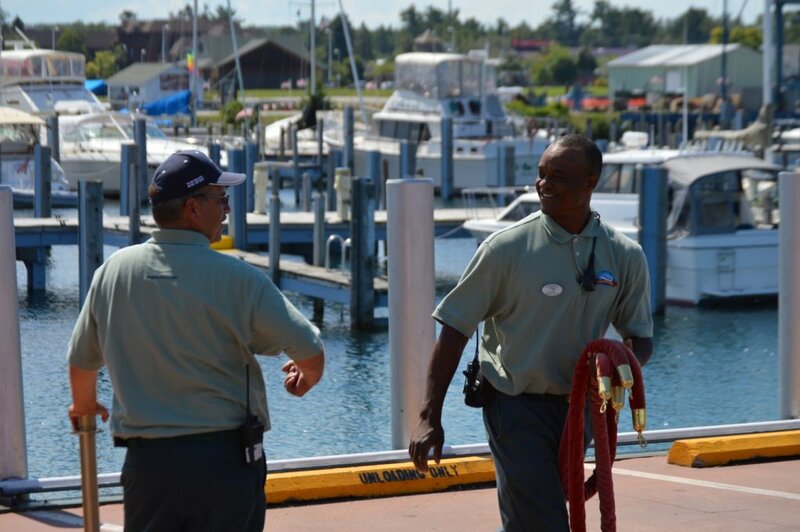 We think our cast members are our best asset, and as you can see, they think this is a great place to work. Do we have bad days? Sure, everyone does, but we learn from those experiences and make the next day better. One thing we pride ourselves on is longevity. When you read through the cast member quotes, did you notice the number of seasons listed? Not only do our cast members say they love their jobs, but they keep coming back year after year, and that’s all the proof we need. We are hiring for the 2018 season. Apply here for a job you’ll love. Our online tickets are scheduled to be available the second week of February. You can purchase round trip tickets here. All of our tickets are sold as general admission, so they are good for any date or time during the current season. We hope you have a great trip! Please be sure to fill out an application, under “employment” at the bottom of this page.